We are excited to bring a reel-y great NEW experience to Ribby Hall Village. Starting this Easter, our new Fishing Lessons will take place at one of our beautiful fishing locations. 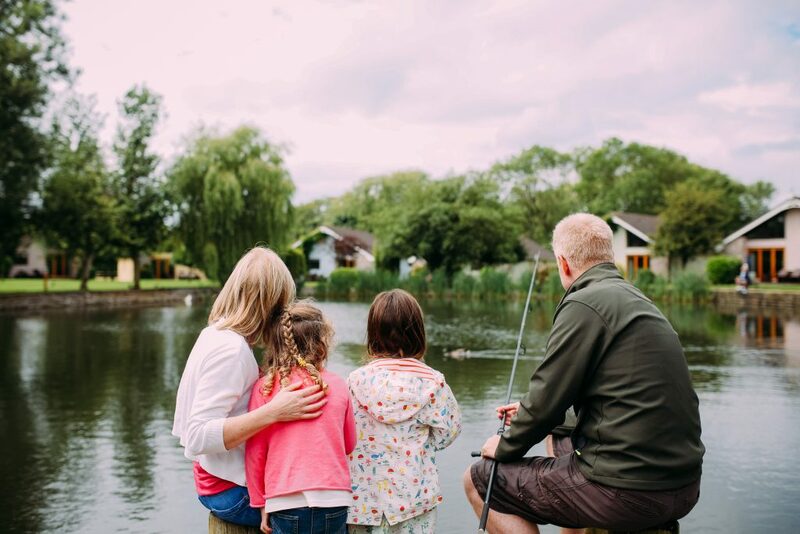 The whole family can join in and learn how to fish in our well-stocked waters with an expert guide. 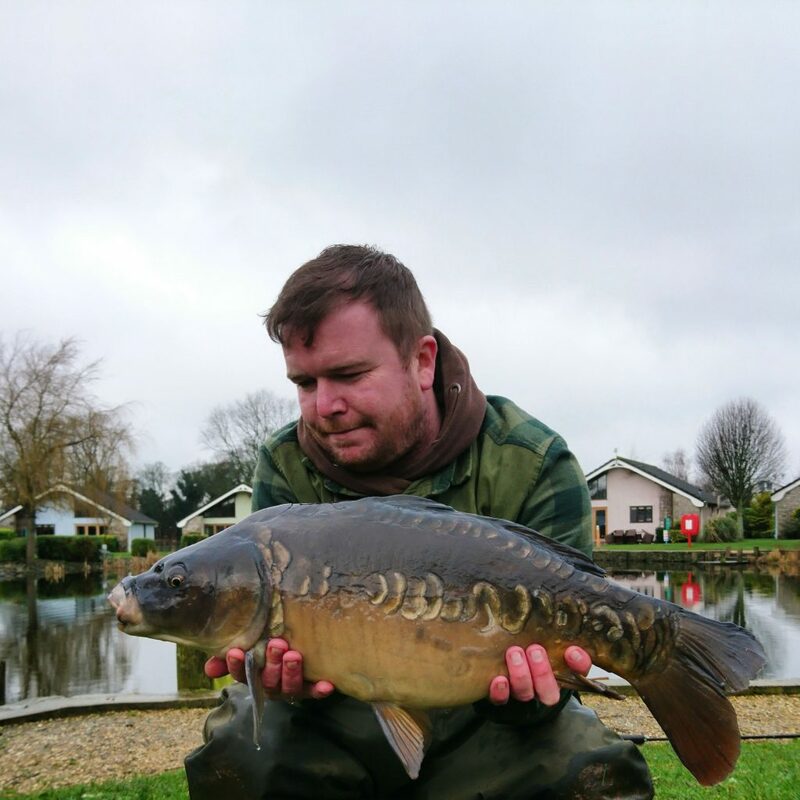 Fishing Instructor, Mark Kelly is excited to be able to share his passion for the sport with Ribby Hall Village guests.